Diana Quiroz wrapped up her career at Hollinger with her foot already in the door at Pueblo! 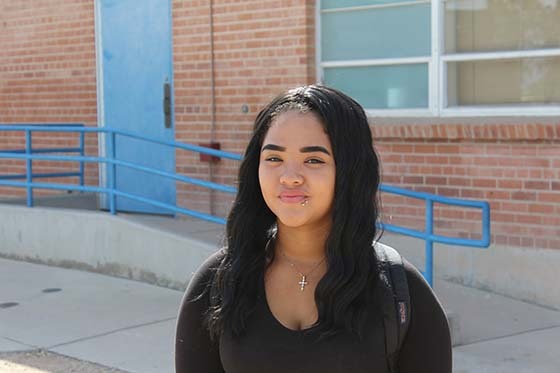 Diana made the short trek down Ajo every week to take Honors Algebra at Pueblo. Now in high school, Diana loves music, especially signing, dancing and playing guitar. She's a huge ASU fan, but is also considering joining the Navy and/or attending college in San Diego.